How did you get started in Speedway racing: A mate kept twisting my arm until I decided I should have a go. First Race car: A 1980's Datsun Bluebird. How long have you been driving in speedway: Started in the 2016-2017 season. First Road car: 1988 Toyota Corolla. 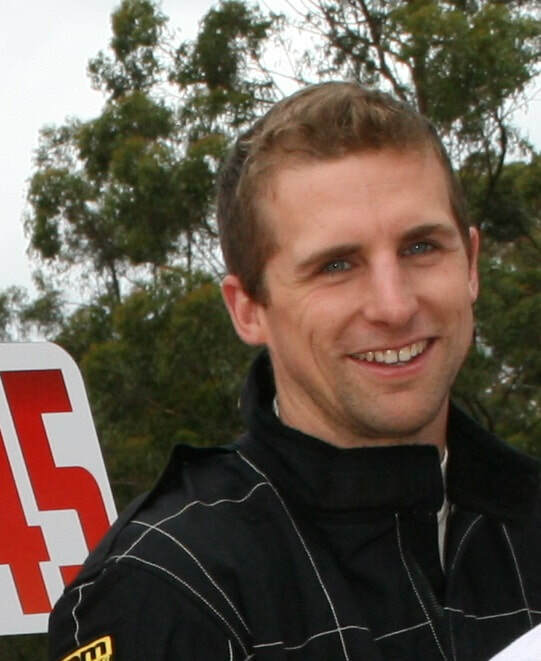 Favorite Speedway track to race at and why: Bairnsdale, the home track. When all goes to plan - it makes for a great night. Career highlights: My first win - at Rosedale. Best moment in speedway: Having the opportunity to drive the Westpoint Motors Sprintcar. 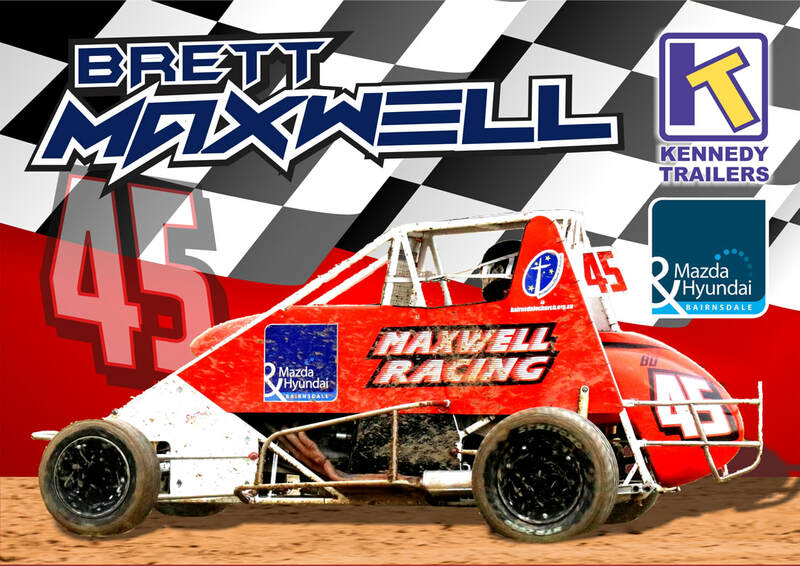 If you would like to follow Brett's racing career, you can do so on Facebook at Maxwell Racing.